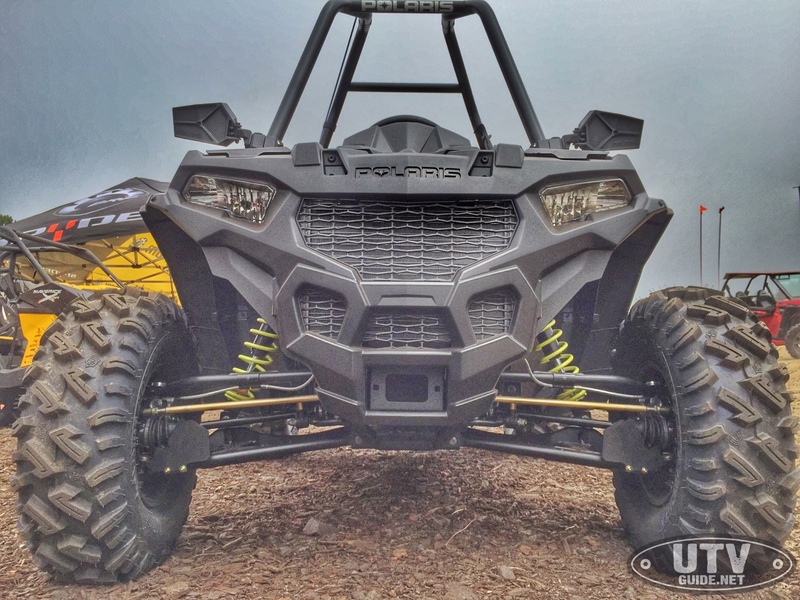 Polaris ACE has been redefining the off-road experience with a sit-in chassis that combines the nimble handling and center-seating position of an ATV with the security of a side-by-side. 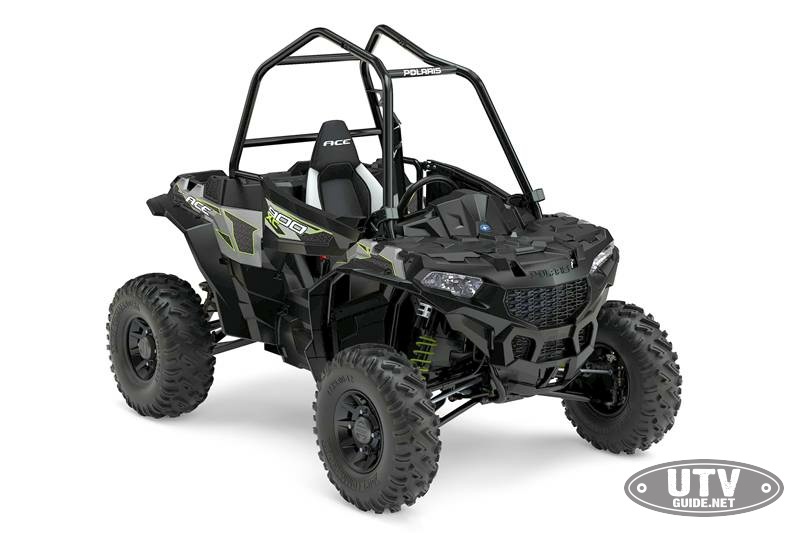 Built specifically for those who want the security and ease-of-use of a side-by-side but do not want or need a second seat, the lineup offers customers the freedom of controlling their own riding experience along with the ability to enjoy the biggest off-road adventures. For Model Year 2017, the ACE family takes a big step forward as Polaris is delivering everything customers have asked for and more for the customers who want big power and suspension, Polaris is introducing the all new, 78-horsepower, 59-in. 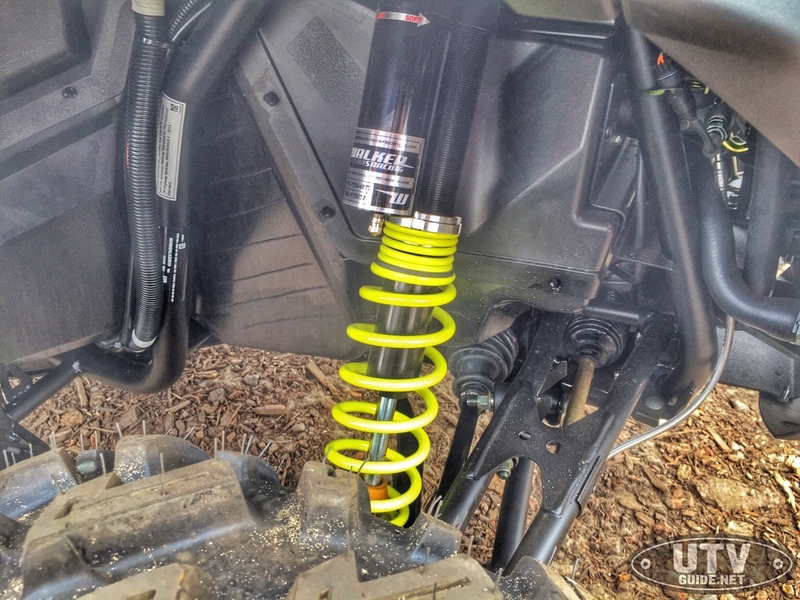 (149.9-cm) wide, long-travel suspension Polaris ACE 900 XC. 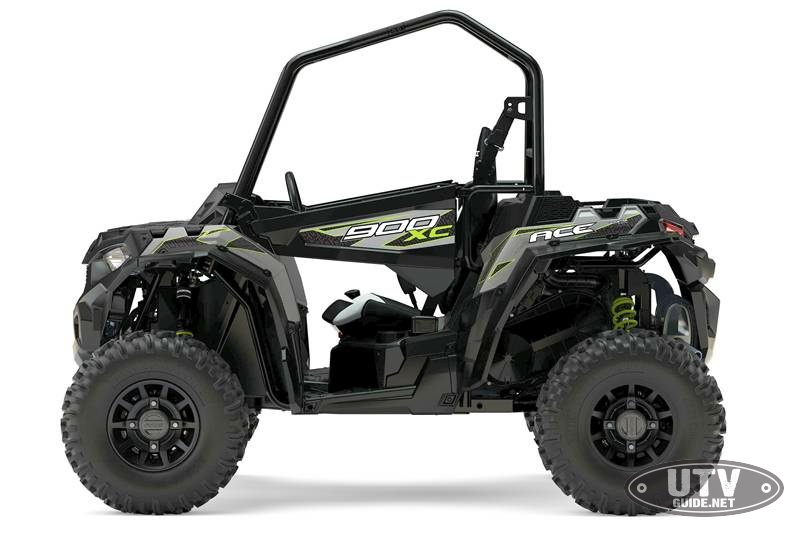 The ACE 900 XC has a 78-horsepower ProStar 900 engine featuring EFI and Electronic Throttle Control (ETC) to bring the ACE experience to performance-minded customers. The liquid-cooled, twin-cylinder ProStar 900 EFI engine delivers smooth power throughout the RPM range, thanks to its dual overhead cam design, 180-degree crank firing order, and counter balancer. The ETC ensures smooth, predictable power at all speeds. 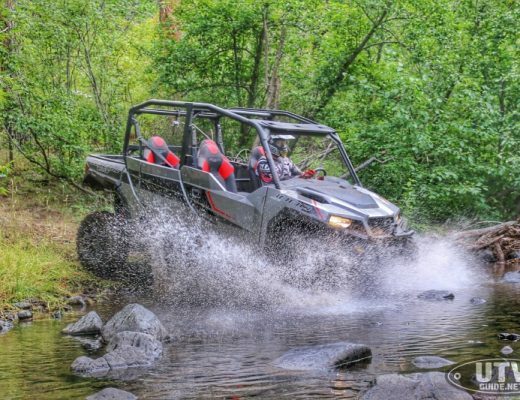 To get that power to the ground, the ACE 900 XC has a durable drivetrain built to handle the units higher horsepower for the ultimate big bore experience. 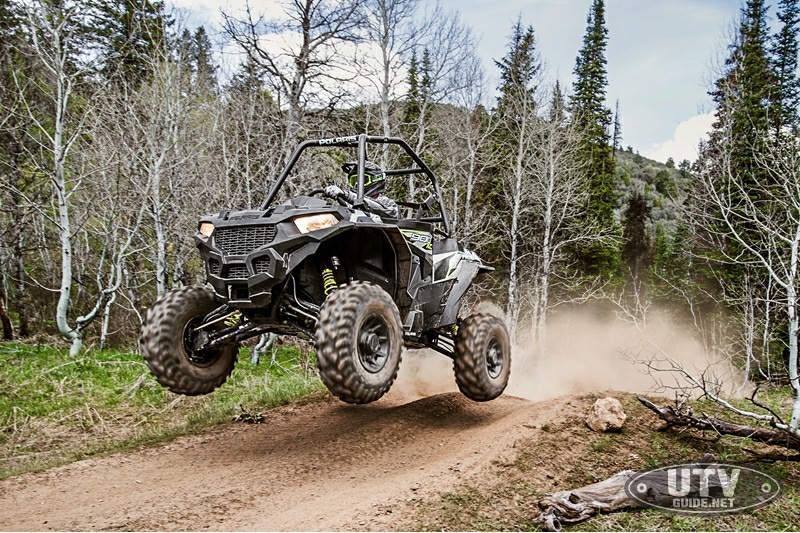 More power needs more suspension and the ACE 900 XC delivers in spades with a new premium, 12.3-in (31.24-cm) long-travel, dual a-arm, front suspension and 12.6-in. (32-cm) long-travel, Independent Rear Suspension (IRS). The ACE 900 XC is 11 in. (27.9 cm) wider than previous models with a 59-in. (149.9-cm) width and a 6-in. (15.2-cm) longer wheelbase.For a near-bottomless feel, the ACE 900 XC boasts premium Walker Evans Position Sensitive Anti-Bottoming Needle Shocks on all four corners. 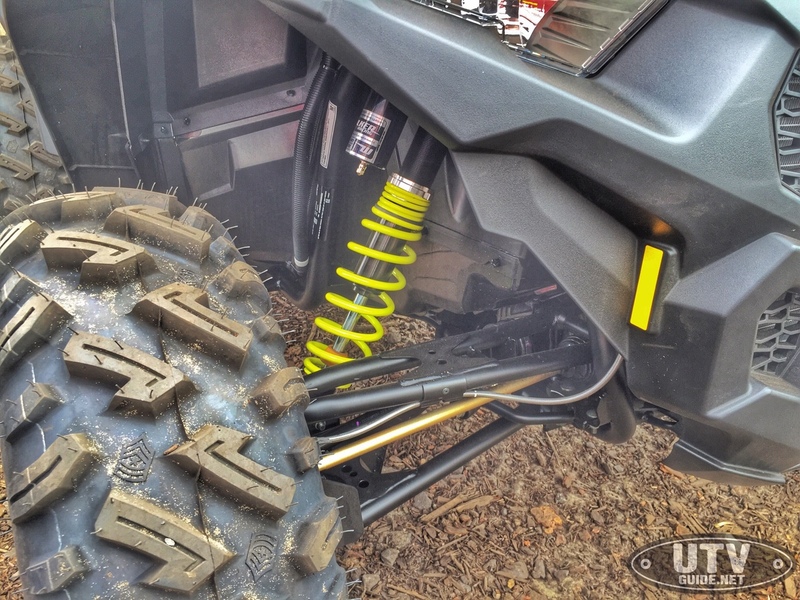 The shocks feature piggyback reservoirs up front and remote reservoirs in the rear that are preload adjustable and have 16 positions of compression adjustability. These 1.75-in. (4.4-cm) diameter needle shocks are extreme performance shocks from one of the best in the business. 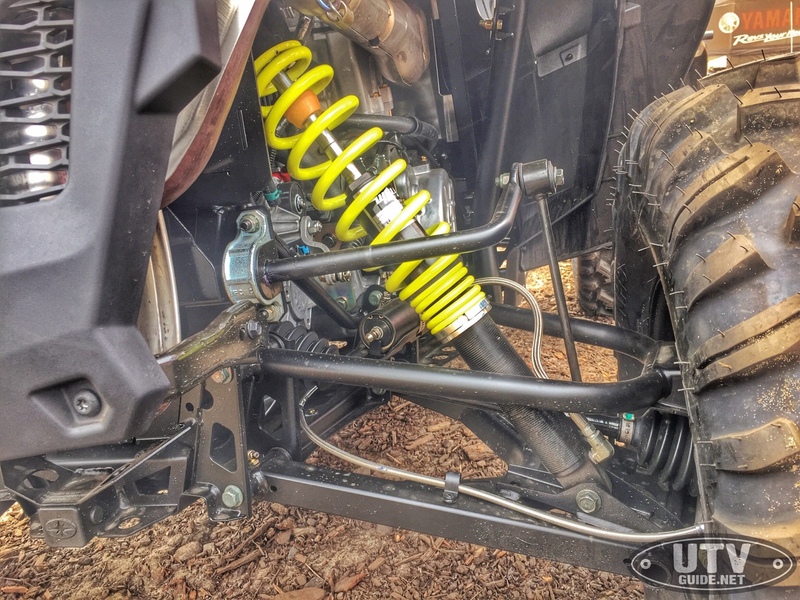 Capable of handling high speeds and extremely rough terrain, the internal needles interact with specifically-positioned chambers, allowing progressively more dampening deep into shock travel to improve ride performance and increase bottoming resistance. 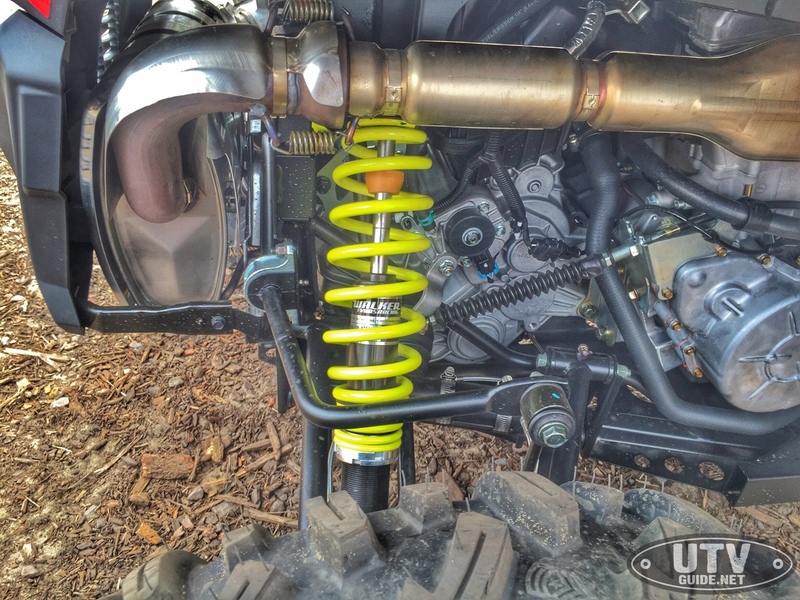 The shocks are paired on all four corners with dual spring coil-overs to provide a comfortable ride in all terrains. For optimal control, the front and rear stabilizer bars improve handling and provide a confidence-inspiring ride. 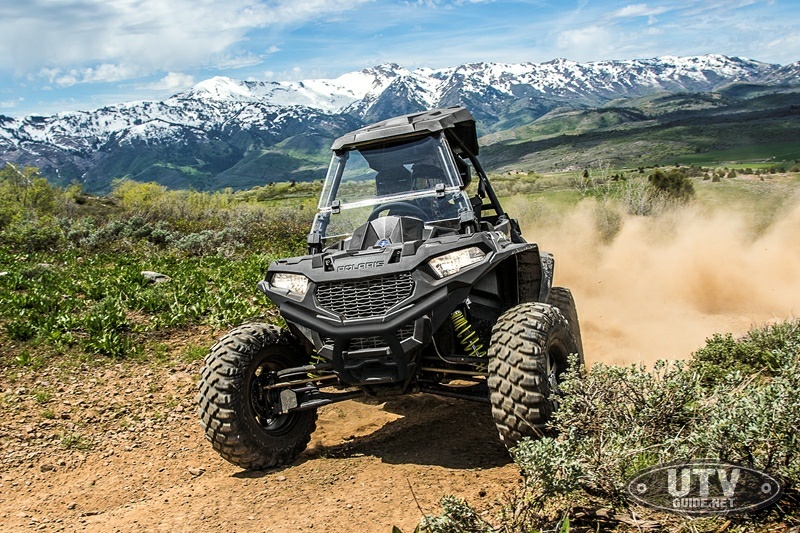 The ACE 900 XC has the same rider-centric design unique to all Polaris ACE vehicles. The design places all the major components, including the driver, centralized between the four wheels for a low center of gravity and an incredibly confident ride. 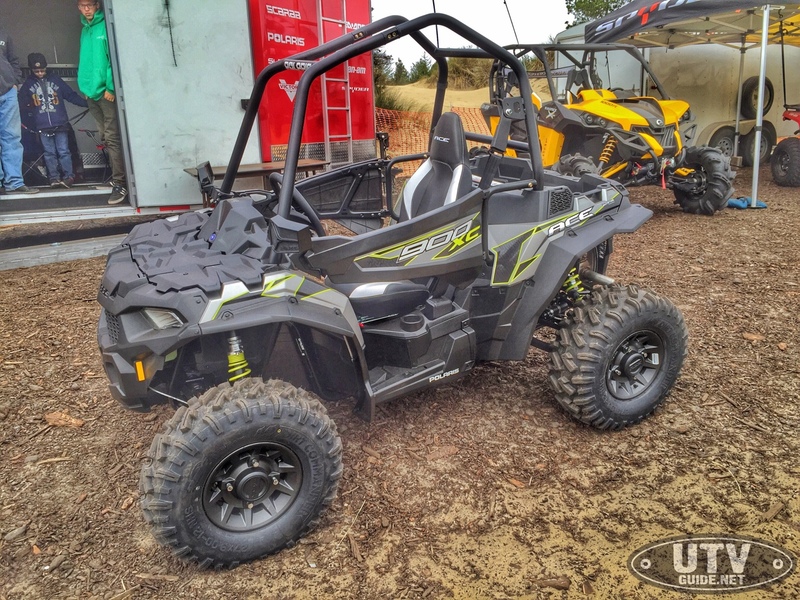 The sit-in design of ACE provides a ROPS cage for added protection and intuitive automotive-style controls for a familiar experience to newer riders. For added comfort, the adjustable, bolstered bucket seat ensures the operator remains planted in the middle of the vehicle while the massive 13 in. (33.02 cm) of ground clearance provides ample amount of room to get over gnarly trail obstacles. 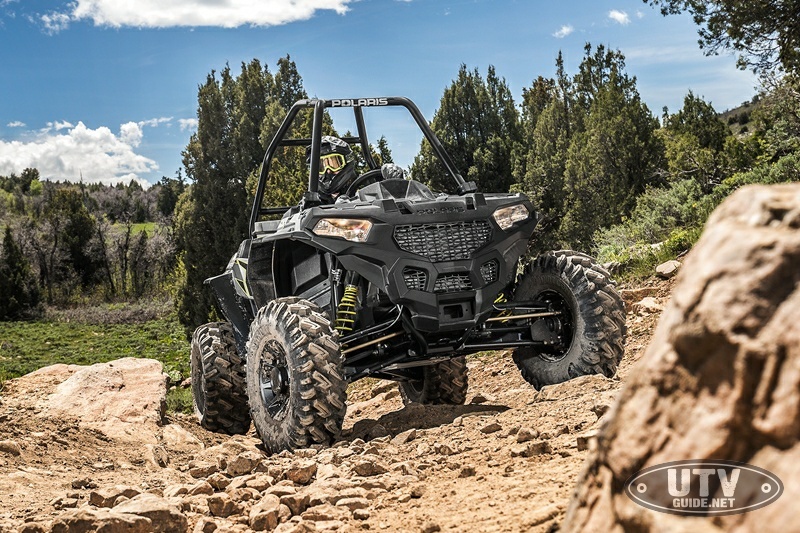 TheACE 900 XC also has an aggressive trail package with sportier styling including factory-installed doors, and next generation headlights and LED taillights. A new high-performance, high-flow exhaust silencer provides great tone and reduces overall noise level. 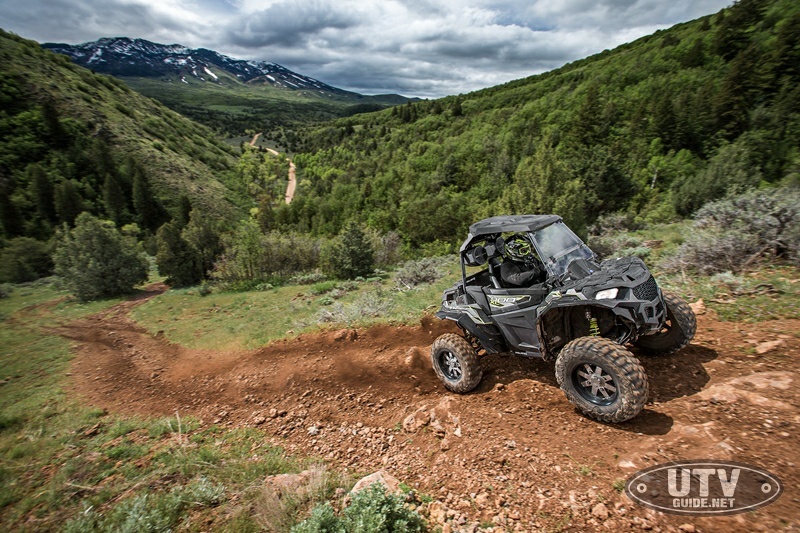 For the ultimate in traction, Polaris High Performance Close Ratio, On-Demand All-Wheel Drive (AWD) system keeps the front wheels pulling stronger and longer maximizing power delivery to the ground in every condition. To complement the system, the vehicles puncture-resistant, 8-ply, 27-in. (68.6-cm) Dirt Commander tires on 12-in. (30.5-cm) cast aluminum wheels provided optimal performance on any type of terrain; while the standard Electronic Power Steering (EPS) ensures the vehicle takes the brunt of what the trail has to offer. Increased power also needs stronger stopping power and theACE 900 XCs new high-performance brakes ensure instant response when needed. The ACE 900 XC is available in Matte Silver Pearl. Polaris Engineered Accessories have a full line of accessories for Polaris ACE vehicles including doors, winches, cabs and storage. 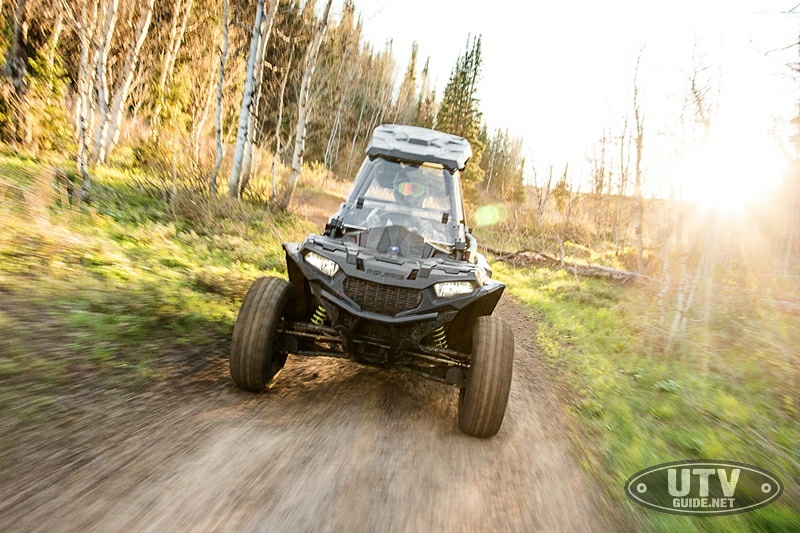 More information about Polaris Off-Road Vehicles and Polaris Engineered Accessories can be found online atwww.Polaris.com.